Moon Boots never ceases to amaze when it comes to soulful, deep, disco tracks. 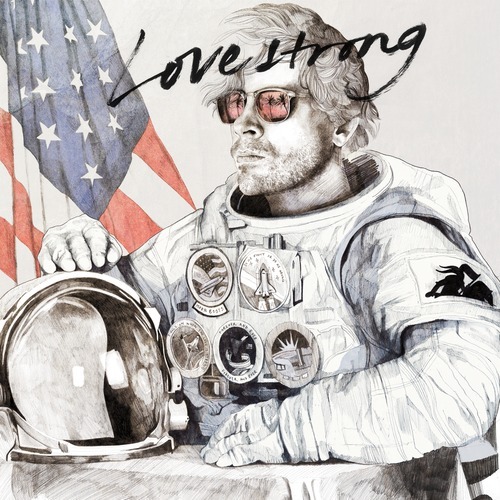 This new one, “Love Strong” is just a testament to all the great music he’s been putting out for French Express, the newly acquired label that has been making major headway in the last year. The full download will be up tomorrow, so make sure to keep your eye on it on Soundcloud or Moon Booth=’s facebook page below. Enjoy!